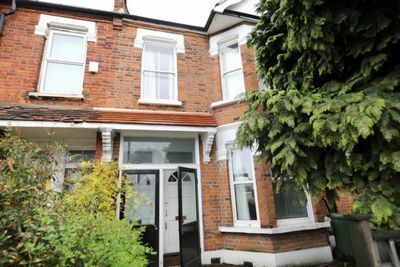 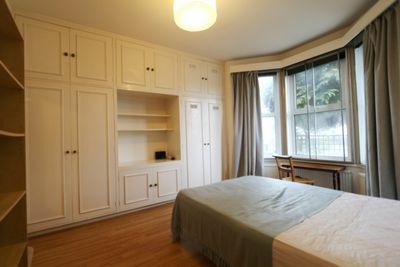 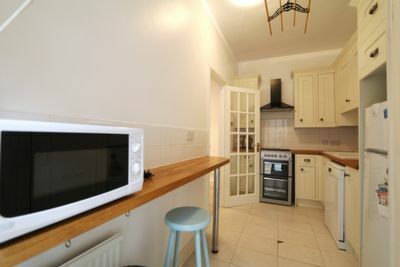 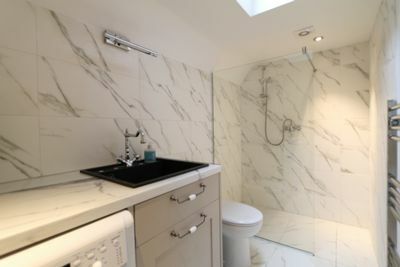 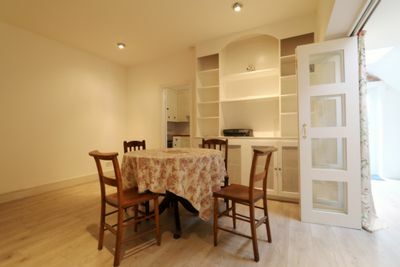 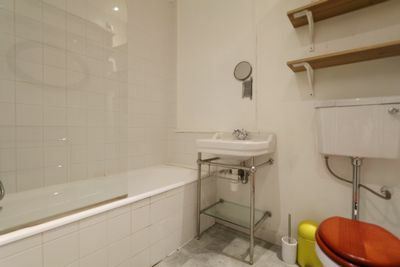 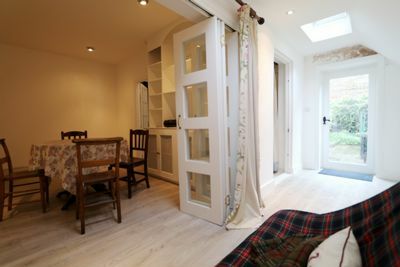 An excellent two bedroom two bathroom property located in White City, W12. 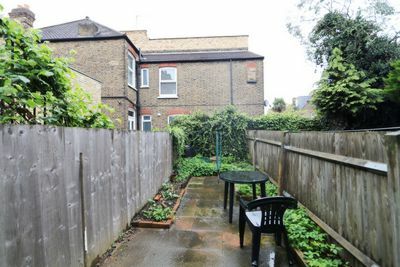 This fantastic apartment is on the ground floor of a Victoria conversion house, which comprises of two double bedroom, two bathrooms, a good size living room with dining space, a lovely garden and a nice kitchen with modern appliances including a dishwasher. 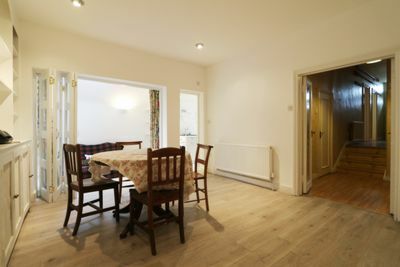 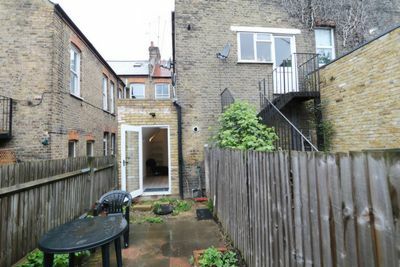 This property has storage space, large windows allowing plenty of natural light to flood in, high ceilings, double glazed windows with gas central heating. 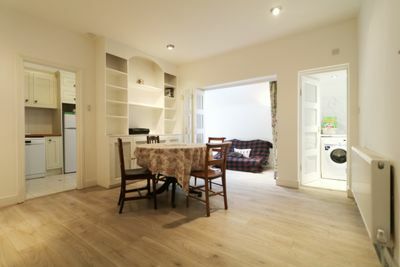 Transport links are minutes away with buses and tube services, easy access to Kensington, Notting Hill and west filed shopping centre. 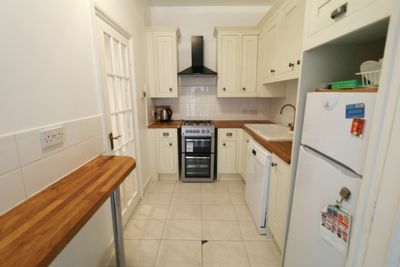 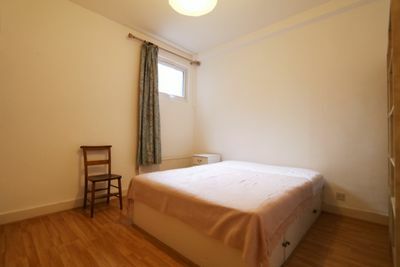 This lovely property is offered furnished and is available now, early viewings are highly recommended.